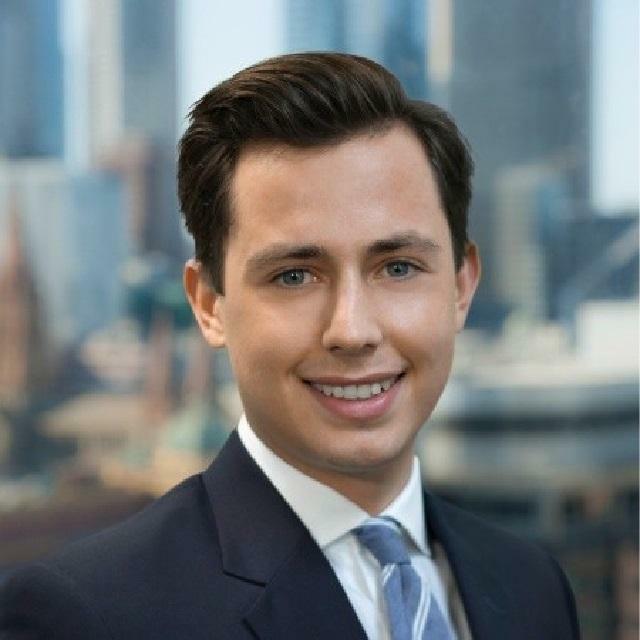 Jay is a Strategy Consultant at Monitor Deloitte in Melbourne, having previously worked for PwC. 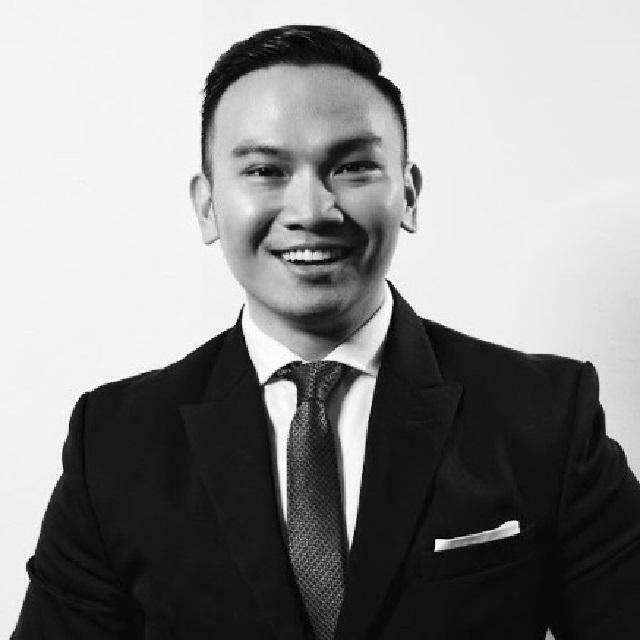 He is a former Treasurer of AIYA Victoria and is active in the Indonesia-Australia business space. His interest in Indonesia and its relationship with Australia originated from his Indonesian language high school studies which he continued at university in both Melbourne and Indonesia. Jay graduated with a Bachelor of Commerce from Deakin University with majors in Accounting, Economics and Indonesian Language, and is also a qualified Chartered Accountant (CAANZ). Tamasin is a Management Consultant for the Monitor Deloitte strategy practice, consulting for mainly public sector and healthcare clients. Tamasin studied a combined degree of Law and Media Communications, with a major in Indonesian Studies. Her studies have seen her live, study and work in Indonesia, predominantly in Yogyakarta, Lombok and at the Australian Embassy in Jakarta. Tamasin values CAUSINDY for being the vehicle through which her interest in Indonesia can be carried through to her professional life. Fika currently works at the Australia Awards in Indonesia, as part of the Communications team. She graduated with a degree in Communications from Universitas Bakrie, where she received a full scholarship. She loves writing and has several years of experience in communications, marketing and project management areas. Her passions include development, communications and youth, which previously led her to join Look Around Indonesia – a non-governmental organisation aiming to increase Indonesian youth awareness towards their surroundings – by holding various social activities. She now happily joins CAUSINDY to be part of the team in strengthening the bilateral relations between Australia and Indonesia. Rial is currently studying Master's degree in Education at the University of Melbourne. In 2016, Rial worked as Language assistant in Indonesian language for the Department of Education Western Australia. His first experience on Indonesia-Australia realtionship was when he joined Australia-Indonesia Youth Exchange Program (AIYEP) in 2014 which was sponsored by DFAT and KEMENPORA. Sekar works as a Business Development Manager for South East Asia at Micromine, a leading Australian provider of innovative software solutions that span the breadth of the mining cycle from geological exploration and data management to resource estimation, mine design, planning and production control. Previously she worked as a Business Consultant for EDII (Electronic Data Interchange Indonesia) and Telkom International. She’s a Telecommunication Engineering graduate with full scholarship from the Indonesian Ministry of Higher Education and really passionate in digital technologies. During her time in college, she conducted extensive research on power line communications and interference reduction in telecommunication frequency where she took a part in improving Indonesian telecommunication network quality. Sekar is currently the President of AIYA Jakarta and represented Indonesia in a student exchange program in Japan. 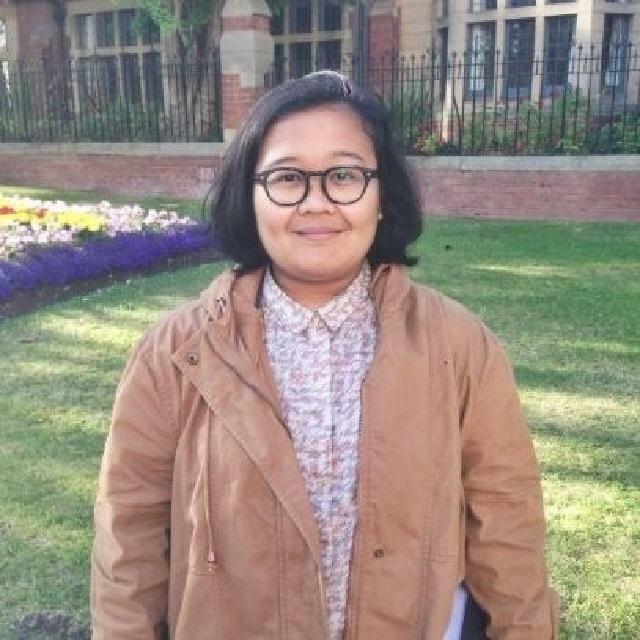 Gabrielle is a final year undergraduate student at La Trobe University, Melbourne, studying Bachelors of Law/Arts, and majoring in Indonesian. 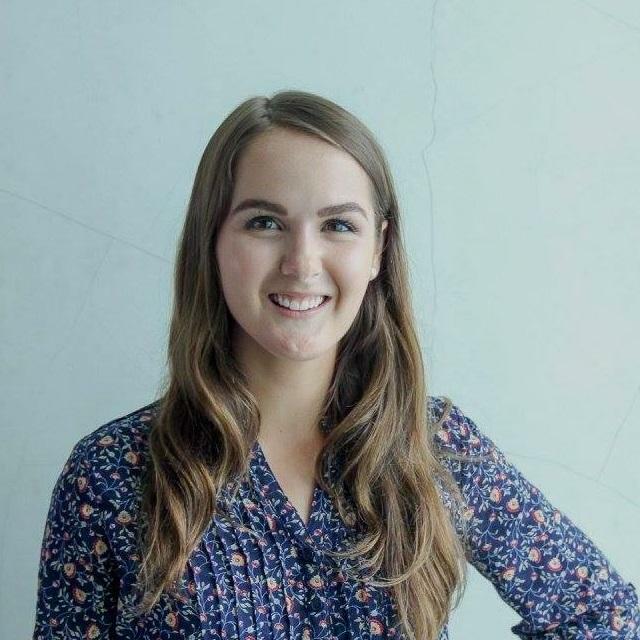 She is currently working on an Honours thesis involving a critical examination of Australia's ongoing detention regime for convicted terrorist offenders. Gabrielle also combines her studies with roles as a clerk in a commercial law firm and research assistant at the University. She is passionate about adding value to the Indonesian-Australian relationship through both formal and informal avenues, and hopes to embed her interest in Indonesia within a career in commercial legal practice. David Scholefield currently serves as the Vice President of AIYA Western Australia and is an undergraduate student at Murdoch University, studying BA Asian Studies Indonesian Specialist and BSc Biomedical Science. Born and raised in Scotland, and with dual Australian citizenship (and Indonesian at heart! ), David has had a great affinity for Indonesia since his first trip to the archipelago in 2010. Since then, David has participated in senior school student exchanges in Denpasar and Surabaya, studied Indonesian and Javanese Language at Universitas Gadjah Mada Yogyakarta through ACICIS, researched orangutan conservation and rehabilitation while studying at Universitas Katolik Parahyangan Bandung, and in 2017, joined the 35th Australia-Indonesia Youth Exchange Program (AIYEP) in Makassar, South Sulawesi. David advocates for the teaching of Indonesian language in his work as a Language Ambassador at Balai Bahasa Indonesia Perth (BBIP), has taught short language courses at Tranby College, and has previously held positions in pharmacy and animal keeping. During his studies in Indonesia, David volunteered with animal welfare NGOs Animal Friends Jogja, Wildlife Rescue Centre Jogja and, as a result, would suggest that we all eat a little less meat. Joining CAUSINDY in Jakarta 2013 as a volunteer, David continued volunteering in Darwin 2014 before taking up the role of Events and Logistics Officer at our Bali 2016 conference. David looks forward to his new role as Events and Logistics Manager for CAUSINDY 2017 in Melbourne! Mentari is a former development activist who turned a digital enthusiast. She is the Executive Country Manager at Financer.com, an International Financial Comparison Site, while simultaneously running her small online business in digital marketing and virtual assistant to pursue her dream to be a successful femalepreneur. 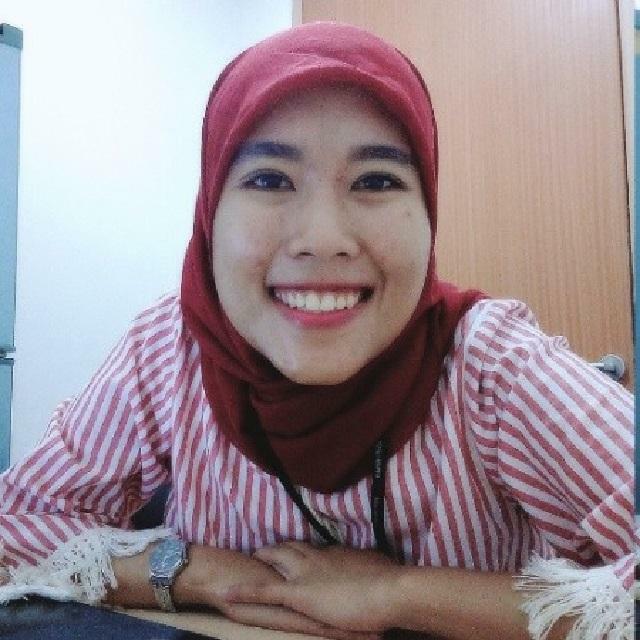 Mentari’s interest in Australia-Indonesia relationships started when she volunteered for the ACICIS and AIYEP, upon learning about the early contact between Makassar and Northern Australia, it prompted her to establish an AIYA Eastern Indonesia in Makassar. As a co-founder, Mentari also introduced an entrepreneurial Australian student organisation, the Intellectual Property, Innovation, and Technology Society (IPITS), to Makassar and Indonesia. Mentari hopes that an initiative like CAUSINDY will help launch her hometown, Makassar’s reputation on the international stage, as well as to strengthen bilateral relationships between the two nations. During her spare time, Mentari plays frisbee with friends at the beach and runs Wordpress meet-ups. 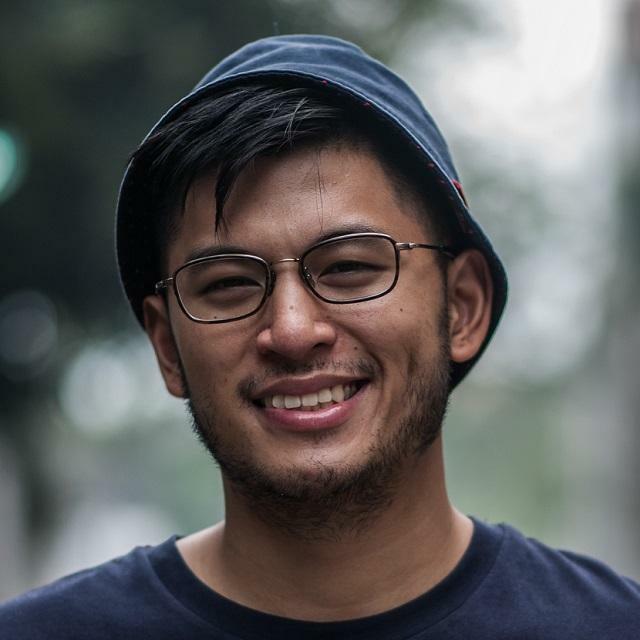 Sayle is a recent graduate of a Bachelor of Arts degree at the University of Melbourne, majoring in Politics and International Studies with a Diploma of Languages in Indonesian. He has gained professional experience interning with the Australian Consulate General in Bali and with the Victorian Parliament. During 2016 he studied at Universitas Parahyangan and Universitas Gajah Mada as a recipient of the New Colombo Plan Scholarship. Sayle is passionate about Australia’s engagement with Indonesia and has been involved with the Australian Indonesian Youth Association and the Australian Indonesian Association of Victoria. Through his involvement in such organisations, as well as with CAUSINDY, Sayle hopes to contribute to a more positive Australia-Indonesia Relationship. Joe (Jonathan) Soerjoko is in his final year of a Bachelor of Commerce and Bachelor of Arts double degree at the University of Sydney. Jonathan has a broad range of interests in his studies, with majors in Accounting, Indonesian Studies and Philosophy. Although originally from Jakarta, his active interest in Indonesia only began during his time at university. Joe has had a range of professional experiences, interning for organisations such as EY, Asialink and Cardno, as well as various Australian-based startups. 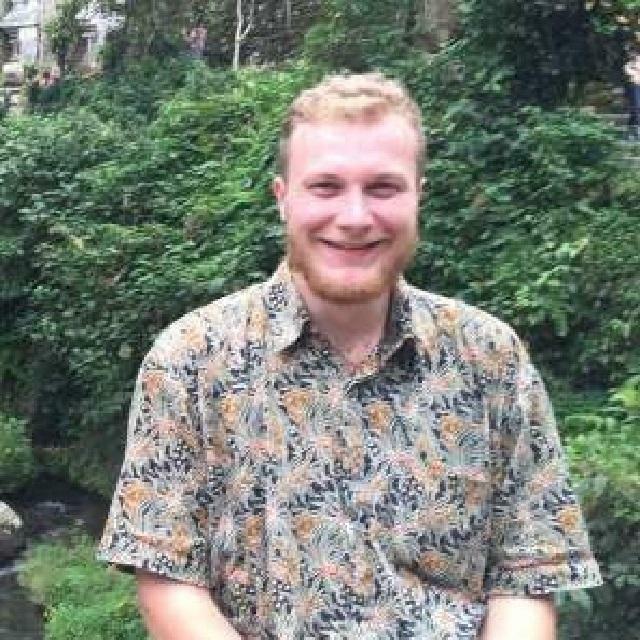 Joe intends to live and work in Indonesia in his early career and sees CAUSINDY as a great avenue to work within that space and to meet more like-minded people. 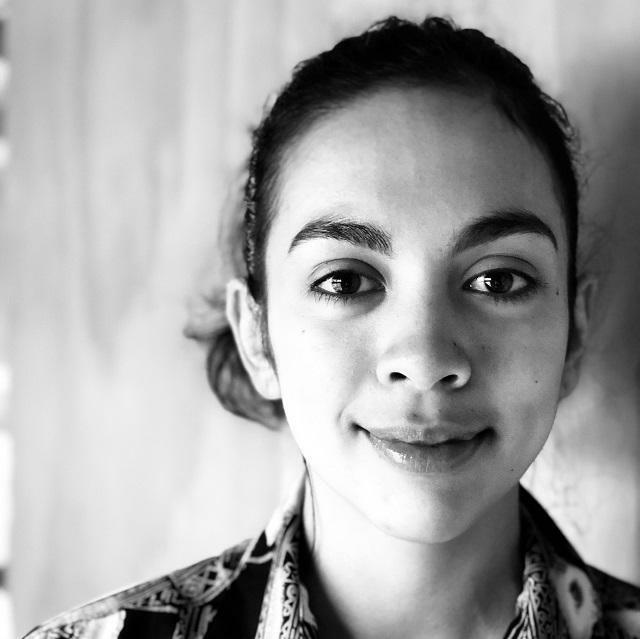 Mira is completing her Bachelor of Psychological Science at the University of Adelaide with a Diploma of Languages from Flinders University. She is an alumnus of the New Colombo Plan Scholarship, through which she completed an exchange program at Gadjah Mada University and intensive language training. She has had the privilege to intern with Rifka Annisa Women’s Crisis Center, KAPAL Perempuan, and The Australian Consulate-General in Makassar. 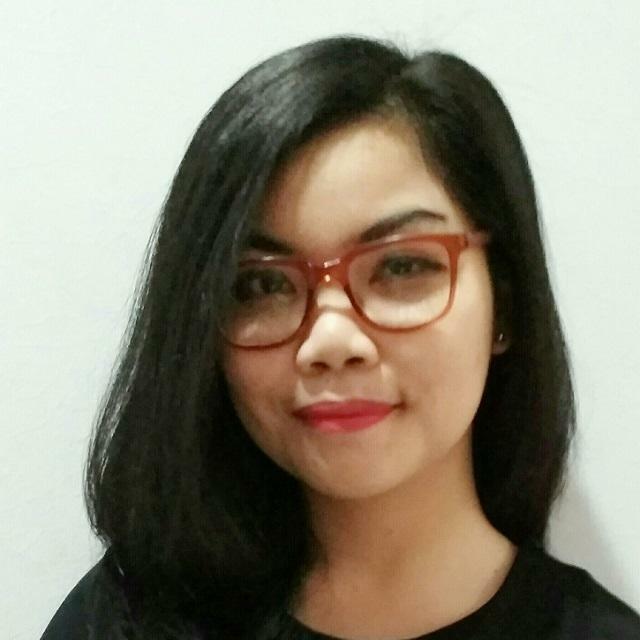 Mira maintains an active volunteer role in all things Indonesia-related in South Australian and has been a committee member of the Australia Indonesia Youth Association in both Yogyakarta and South Australia. With family in both Java and South Australia, Mira’s dedication to the Indonesian-Australian relationship is driven in equal part by personal and professional motivations. Dwiky works for the ASEAN Secretariat in the Culture and Information Division. 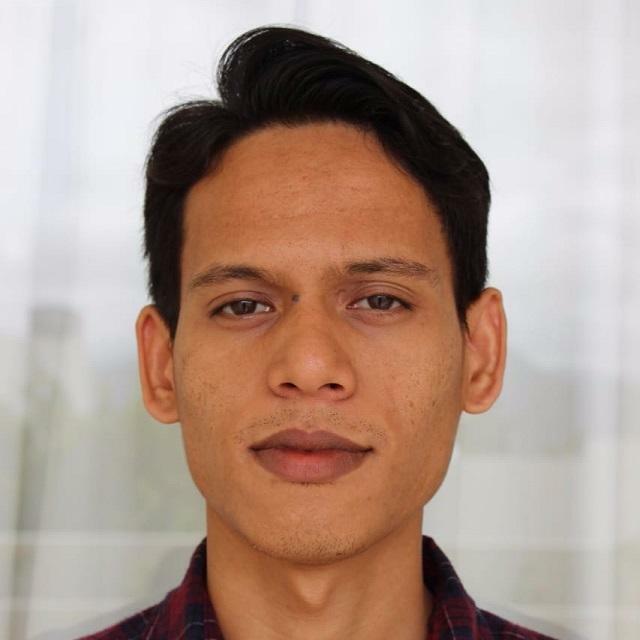 Prior to the current role, he worked as a Program Assistant at Australian Consortium for ‘In-Country’ Indonesian Studies (ACICIS), where he was involved in Journalism, International Relations, and Public Health programs. Apart from his professional work, he caters to his interests in education by volunteering for Co-Learning Space (CLS) and Bandung Open Education Day, acting as the co-founder and partnership lead for both projects. 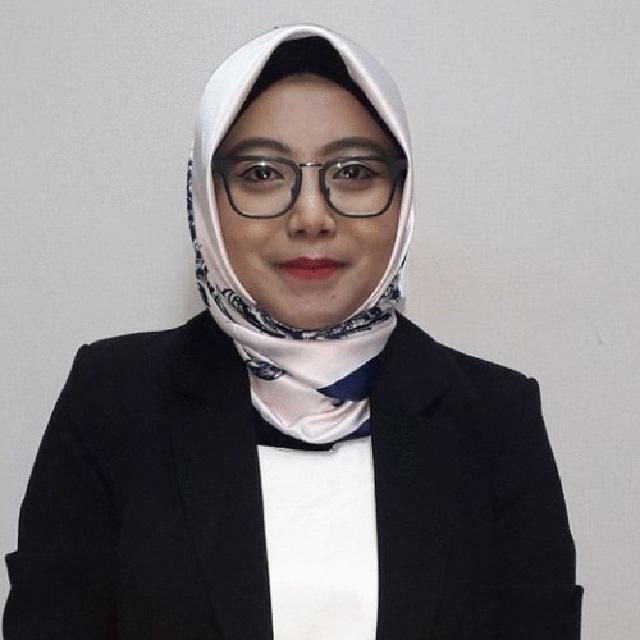 Nurmala is an HR practitioner and enthusiast who was mostly engaged in Human Resources Management, as well as People and Organizational Development. Her HR experiences were firstly started as an HR Intern at UNDP Indonesia during her university times, then continued as HR-Recruitment and Employee Relations Assistant at WWF-Indonesia during 2015-2017. 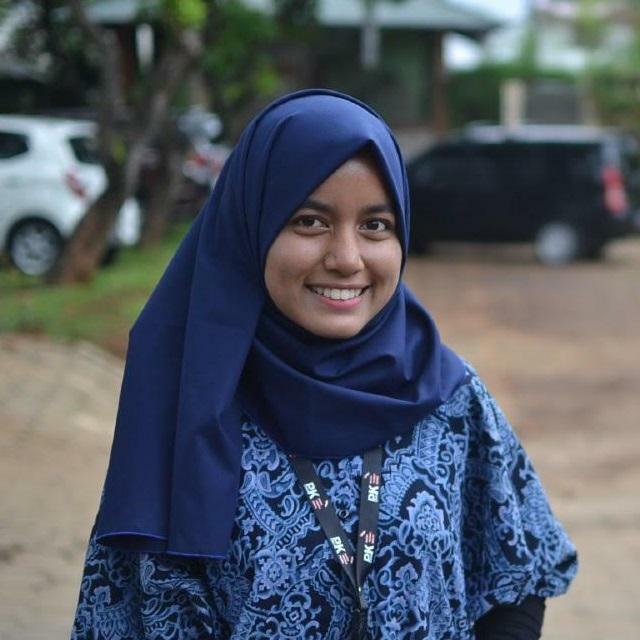 Nurmala graduated in 2014 with a major in English Literature from Universitas Negeri Jakarta. A Foreign Laguage enthusiast herself, Nurmala can also speak French and is doing self-taught Spanish and Korean. Through her involvement with CAUSINDY, Nurmala hopes to contribute as a catalyst in fostering the bilateral realtionship between Australia and Indonesia. Gabriel is a Partner at Lubis Mukuan Wibisono. He focuses on representing corporations and individuals in complex commercial and corporate matters including shareholder derivatives, arbitration and commercial and transactional litigations. He also handles civil litigation cases such breach of contract, torts and general corporate matters. He was a delegate to CAUSINDY 2015 in Darwin. He was also member of the Indonesian delegation to the Asean Law Association General Assembly, and an awardee in the Phillip C. Jessup International Law Moot Court Competition. Aside from working as a lawyer, he also coaches several universities to compete in law moot court competitions. Gabriel received a Bachelor of Law with honours from Universitas Negeri Manado. He then completed his Master of Laws (LL.M.) at Cornell Law School. 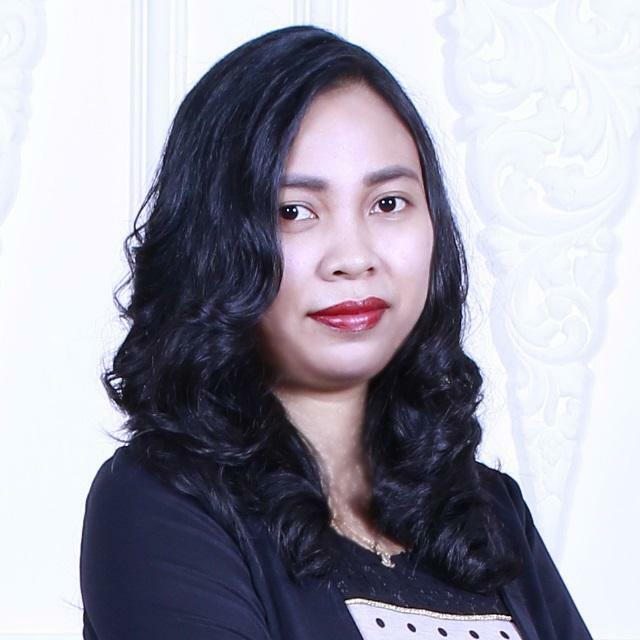 Mary Rasita works as Senior Research Executive for Kantar Millward Brown Indonesia, a market-research company that focuses on providing branding and advertising guidelines for some of the world's biggest brands through quantitative solutions. Previously, she was a Business Intelligence Analyst at MatahariMall.com- an Indonesian e-commerce company, and a Digital Strategist at bubu.com- a digital creative agency. Mary completed a Master degree Political Communications from the University of Leeds, and a Bachelor of Arts in Politics and Communications from the University of Melbourne, where she also co-founded a print magazine called Perspektif. It has published 9 volumes since 2014. Mary first joined CAUSINDY as a delegate in 2016, before happily continuing as a team member since early 2017. 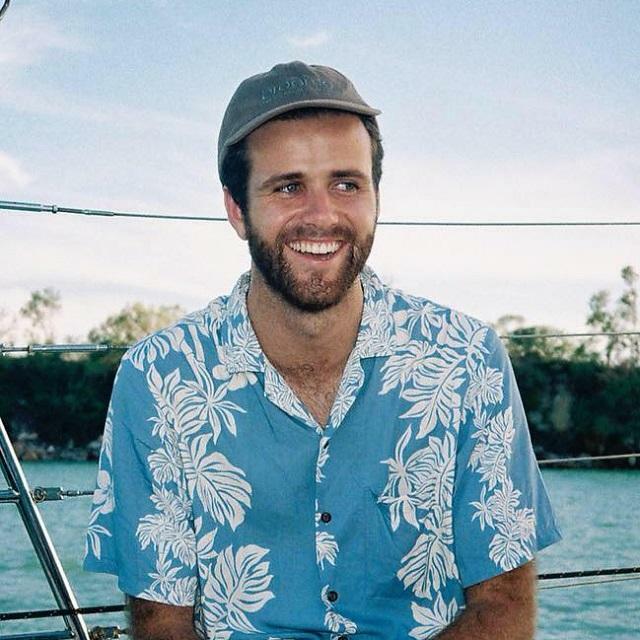 Lachlan has a Bachelor of Arts (Honours) in Indonesian language and literature completed via exchange in Yogyakarta and Lombok, and has been involved with both the Australia-Indonesia Youth Association and the National Australia Indonesia Awards for multiple years. 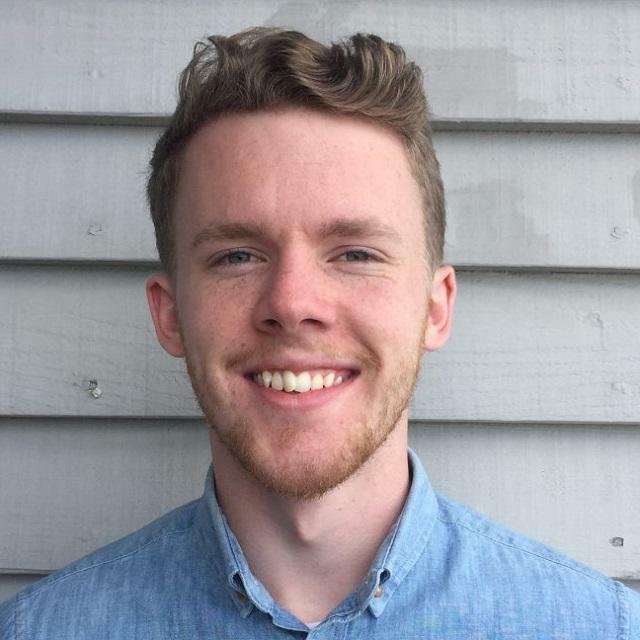 Lachlan’s passion for Indonesia and the written word has led him to seek out a variety of dynamic experiences, from interning as a copy editor at the Jakarta Globe to interpreting for a USC International Development capacity building project. 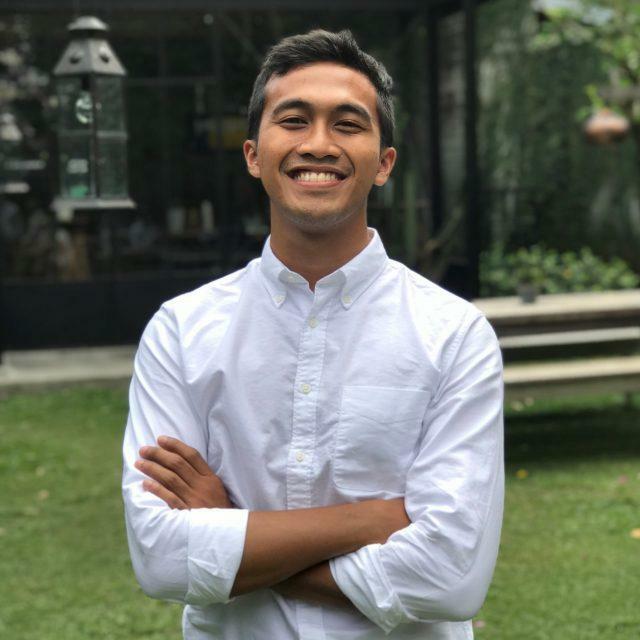 He was recently accepted as a participant in the Australia Indonesia Youth Exchange Program (AIYEP) for 2018-2019. 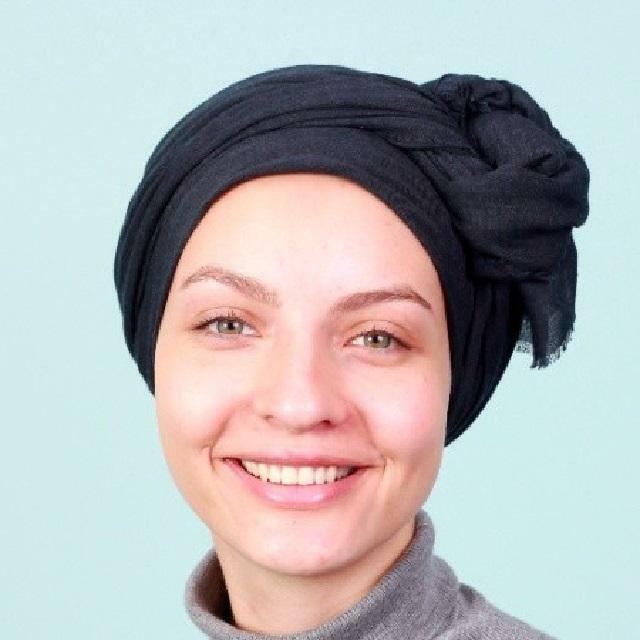 Balawyn Jones is a PhD Candidate at the Asian Law Centre and Centre for Indonesian Law, Islam and Society, Melbourne Law School. She researches across the fields of Indonesian law and human rights, in particular with respect to gender, religion and law. She has an interest in the protection of women’s rights in developing jurisdictions and her doctoral thesis examines criminal justice responses to domestic violence. 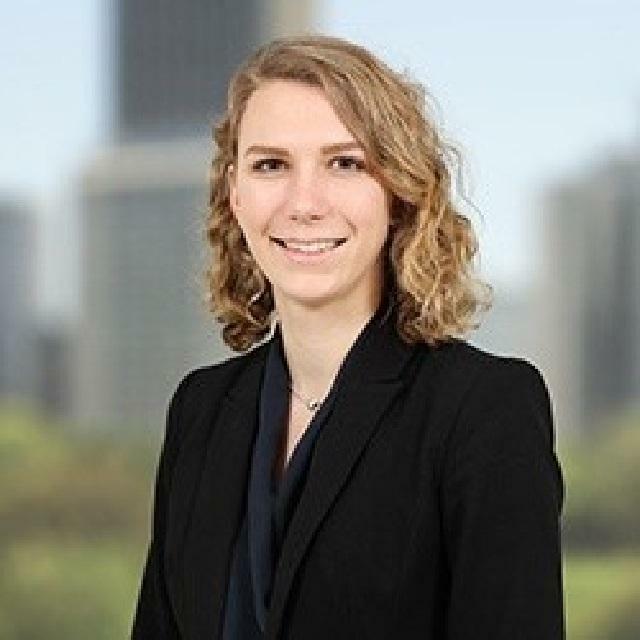 Prior to joining Melbourne Law School, she worked as an Associate to the Federal Court and as the pro bono Legal Clinic Coordinator at Strategic Advocacy Human Rights (NGO).